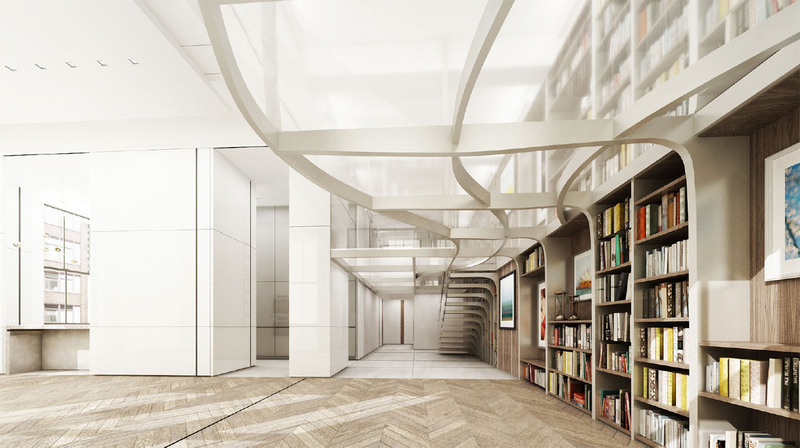 Wire #2 is the second in a series of installations being undertaken by the Artist Christopher Wool. 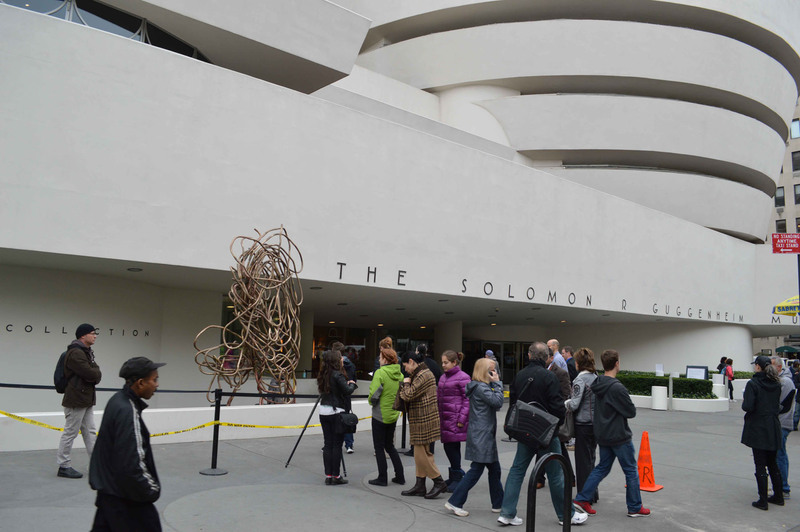 It was installed in the courtyard of the Guggenheim in November of 2013 and is currently there on display. Mr. Wool worked with the art foundry Polich Tallix and Craft Studio to create a process in which three dimensional models could be created for the fabrication of the piece as well as its analysis. Analytical results then evolved an iterative process to inform the work and modify material choice and sectional properties for fabrication.